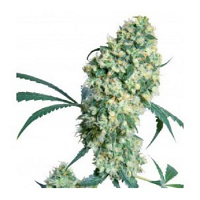 Purple Crack Feminised by Cali Connection Seeds is a high yielding cannabis seed that is the result of crossing Cali Connection’s Green Crack with their famous Blackwater Male. 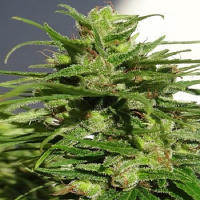 Expertly developed to optimise taste, yield and looks, these weed seeds flower within 8 to 9 weeks and they are capable of producing outstanding yields of up to 500g/mg. 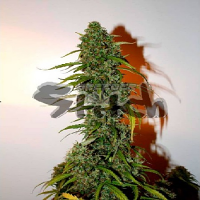 Always a popular choice amongst beginner and experienced cannabis growers, these seeds will not disappoint at any stage of the production process.